The U.S. Food and Drug Administration (FDA) issued a warning letter to Endo International PLC following an inspection of the pharmaceutical company’s facility in Minnetonka, Minn. According to the FDA, Endo violated three federal regulations governing how it manufactures some of its urological devices. Endo’s Minnesota facility is run by its subsidiary, American Medical Systems Inc. (AMS). AMS is currently involved in more than 14,000 lawsuits alleging injury from defective vaginal mesh products. 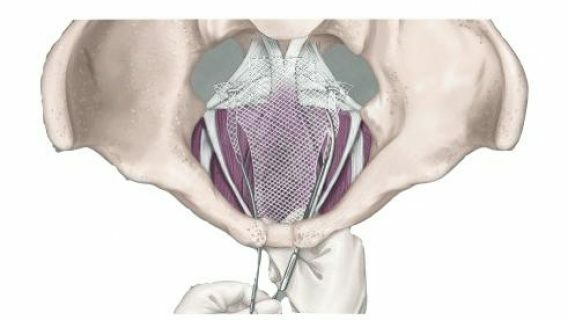 Although the FDA’s April 10, 2014, warning focused on urological devices rather than vaginal mesh products, it does mention manufacturing and testing problems similar to concerns raised in the AMS mesh litigation. Endo claims to have previously self-identified the violations mentioned in the FDA letter. But after a February 2014 inspection, the FDA asked AMS to speed up its efforts to correct the issues. In March, AMS responded with an “accelerated” corrective action plan, which it expects to complete in 2015. The FDA’s April warning letter acknowledged that the plan seemed adequate, but also warned Endo that a follow-up inspection will be needed since several of the corrective actions haven’t been finished. The first violation involves a requirement that manufacturing processes for medical devices be validated according to established procedures. But according to the FDA, Endo has not adequately validated manufacturing processes and test methods for the AMS 800 Urinary Sphincter and AMS 700 Inflatable Penile Prosthesis. The FDA’s letter also mentioned similar violations with the AdVance Male Sling System, Ambicor 2-Piece Inflatable Penile Implant, Spectra Non-Inflatable 1-Piece Implant and Y Mesh Colpopexy System. The second violation concerns how Endo controls its product design. The FDA requires that device manufacturers establish procedures for validating the design of their devices. The requirement is intended to make sure devices conform to how users are intended to use them. But according to the FDA, Endo did not perform “adequate risk analysis” for design validations concerning the AMS 800 and AMS 700. The final violation concerns FDA’s requirement that device manufacturers maintain procedures for taking corrective and preventive action when there is a quality issue in the manufacturing of a device. In its warning letter, the FDA noted that certain files related to corrective actions weren’t available during the February inspection. It also said that the company has failed to investigate “the root cause for a potential increasing trend in complaint rates related to atrophy and cuff malposition/migration” of its AMS 800. 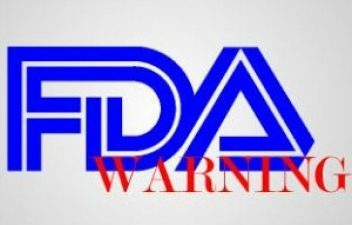 The FDA has warned Endo that it will face “seizure, injunction, and/or civil money penalties if it fails to “promptly” correct the violations. The company is expected to respond to the latest FDA warning by late April with an explanation of how it plans to prevent further violations. Although the FDA’s recent warning does not mention device injuries, it does mention conduct similar to allegations in the ongoing AMS vaginal mesh litigation. Plaintiffs in those cases allege problems with the design of AMS vaginal mesh devices and the company’s failure to adequately test the products’ safety. Device makers like AMS are under a legal duty to guard against dangerous design flaws and act quickly to warn and protect consumers from injury. Federal AMS mesh cases have been centralized in the United States District Court for the Southern District of West Virginia. 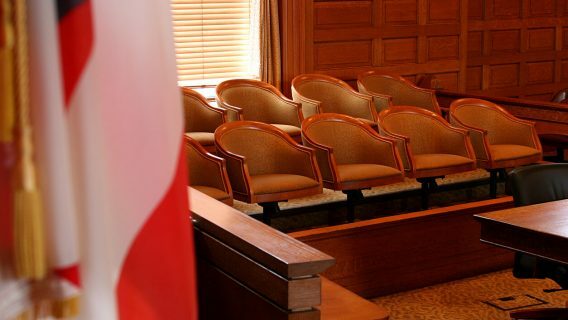 The first bellwether trial is scheduled to begin there in June 2014. 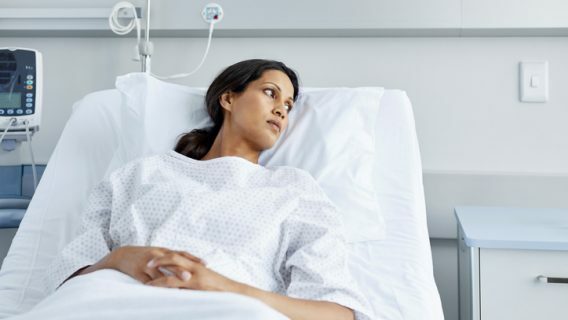 Other vaginal mesh manufacturers also face allegations of negligence in the design and marketing of their devices. Johnson & Johnson and C.R. Bard have already been hit with substantial verdicts after juries found that defective device design severely and permanently injured women. This month the federal judge presiding over seven federal mesh multidistrict litigations (MDLs) also consolidated five mesh cases against Boston Scientific. They are scheduled for trial in September in the U.S. District Court for the Southern District of Florida. Meanwhile, vaginal mesh cases also continue in state courts, including Massachusetts. A superior court in judge in Woburn, Mass., rejected the New England Journal of Medicine’s attempt to escape a subpoena in mass litigation involving Johnson & Johnson’s Ethicon unit. The plaintiffs allege that the Journal did not fully disclose Ethicon’s influence over its study into the effectiveness of Prolift mesh. 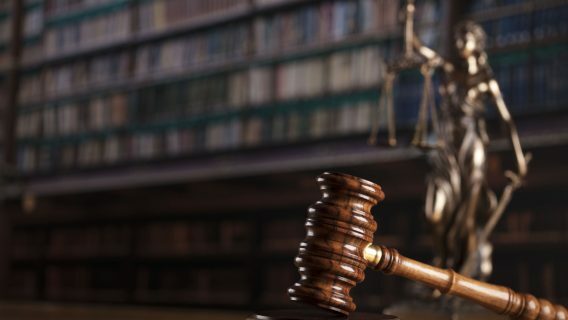 Ethicon reportedly paid the author $750,000, which plaintiffs’ lawyers say should have been mentioned in the article’s disclosure statement, according to the New Jersey Law Journal. The New England Journal of Medicine’s study reported favorable findings about Prolift, but the device has been linked to high failure rates and debilitating complications. 21 CFR 820.75 (process validation). 21 CFR 820.30(g) (design controls). 21 CFR 820.100(a) (corrective and preventative action).